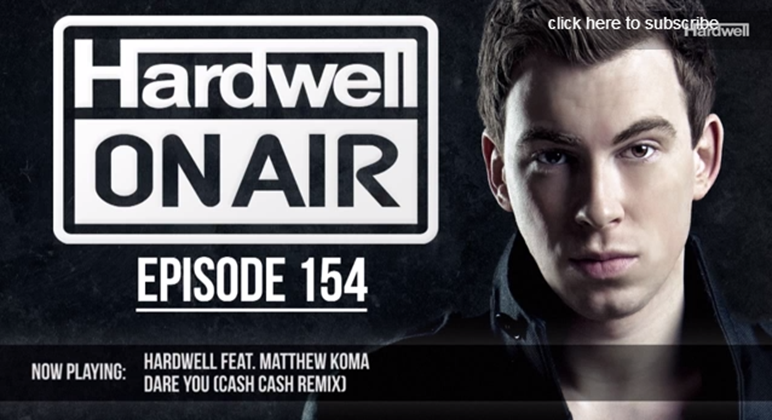 Hardwell is up to his normal shenanigans by providing another Hardwell On Air. As expected, he absolutely killed it. He played some great tracks from Above & Beyond, Thomas Newson, and Armin Van Buuren. He also dropped a track by Joey Dale which was exclusive and had an ID track that will soon be released. Overall, it was a great podcast. Although, I didn’t expect anything less from the number one DJ in the world. Check it out below!